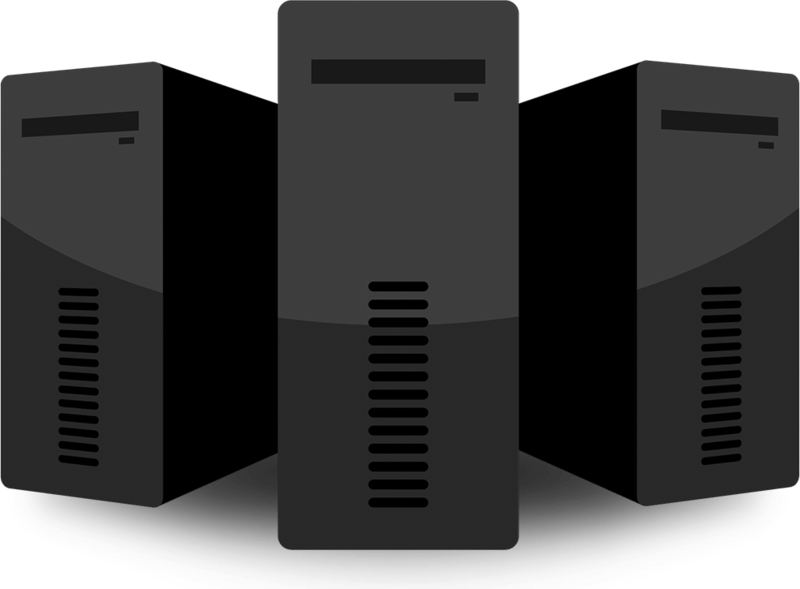 Linux Reseller Hosting Tools And Features To Get Started As A Reseller. 25 resold accounts, 30 GB disk space , Unmetered GB Bandwidth, Free cPanel/WHM..
Linux Reseller HostingHosting Powered By High Performance Servers. We provide a full suite of tools to help you get the best out of your reseller business with white label marketing tools and much more.. Host multiple websites or become your own hosting reseller today with DKHIL SOftware & Trading LLC. Life easier than ever for resellers..
Blazing fast support by real experts! No hold time on chat and phone, fast replies on tickets. Our experts always standby to assist you. Our support team can be reached 24/7 over chat and ticketing system.You will get instant help on live chat or response on tickets! 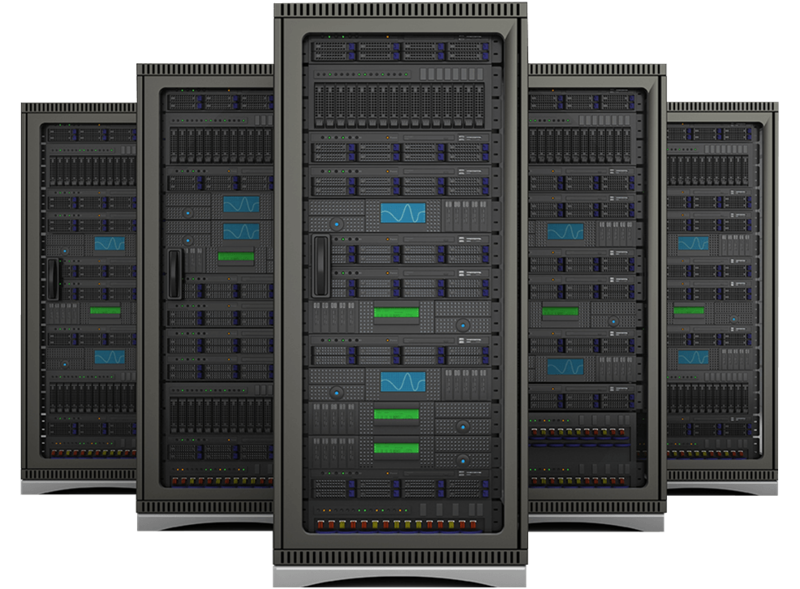 All of our reseller hosting services are backed up by our pioneering hosting guarantee. 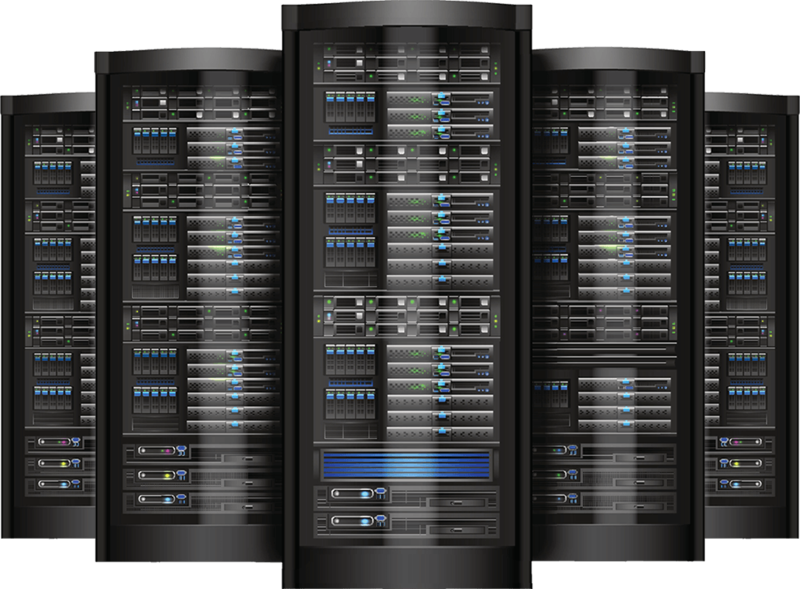 This guarantee is a mark of the high quality that you expect from us and underlines our commitment to providing hosting excellence. Our servers are secured to the highest possible standards.